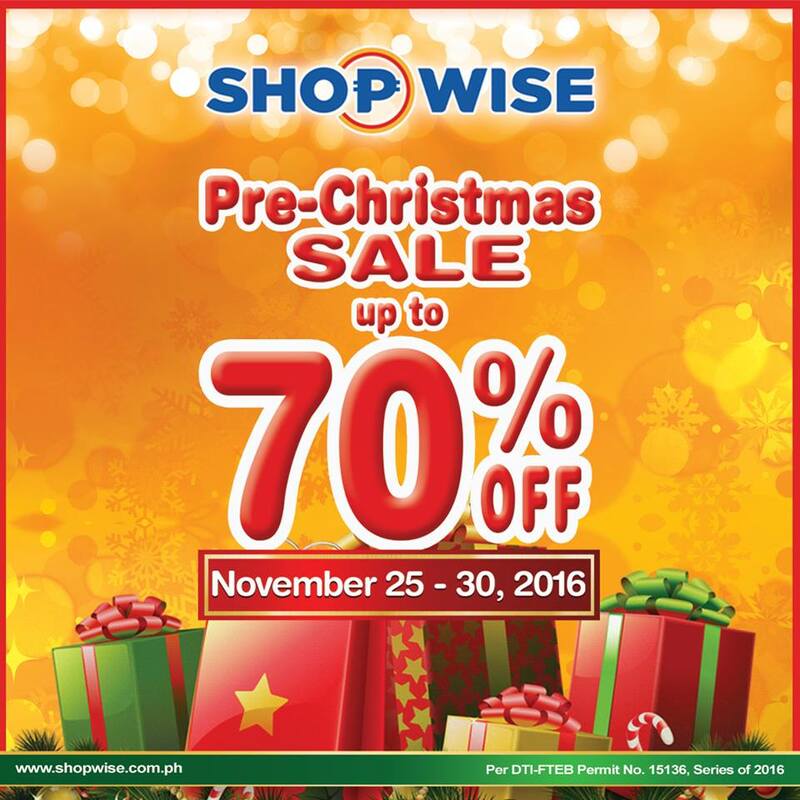 Shopwise Pre-Christmas SALE happens from November 25 to 30, 2016! 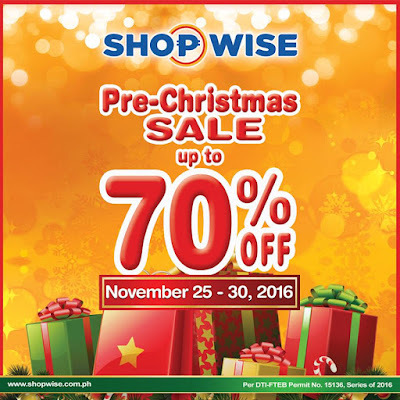 Get up to 70% off on selected items storewide. 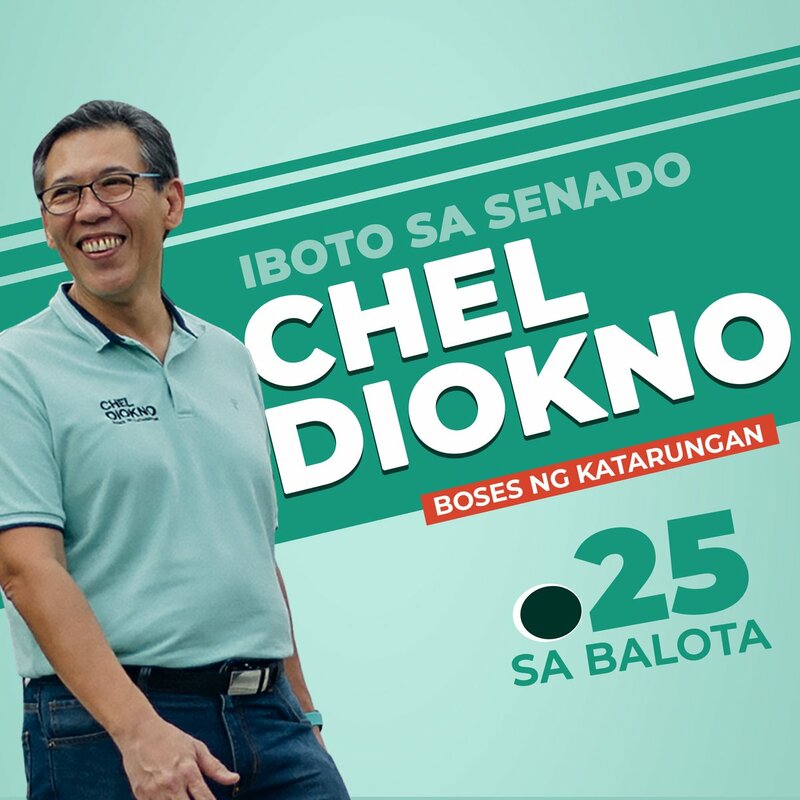 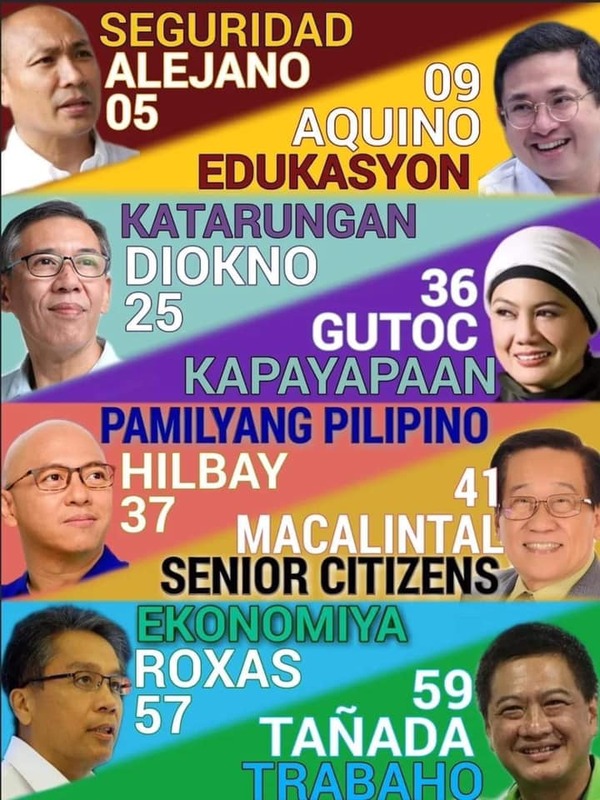 Check it out in all Shopwise stores nationwide.